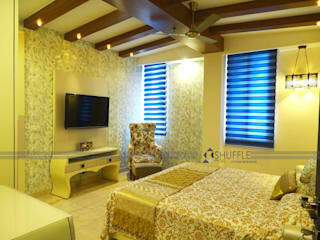 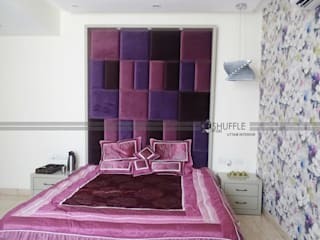 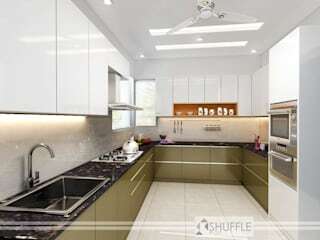 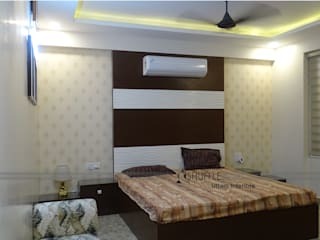 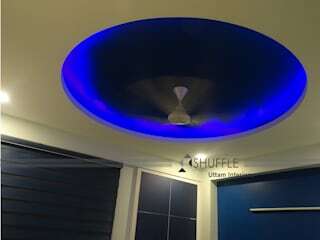 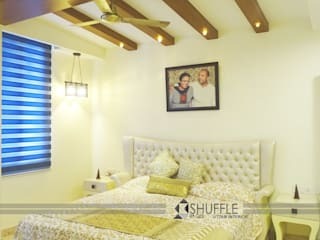 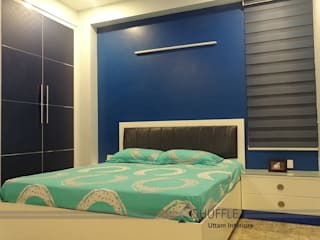 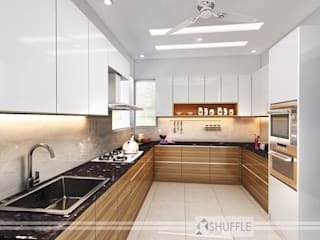 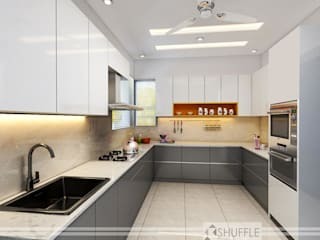 Shuffle pages started in 2000, and since then I’ve been recognized as an industry-leading interior designer in Noida. 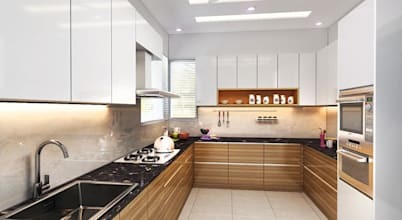 For many years, I’ve designed spaces with a creative and professional approach. 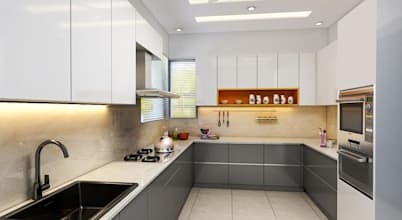 From the initial strategy roundtable session to laying down the rug on new floors, I provide clients with expert guidance throughout the entire design process.